Following the Thursday announcement of the ousting of Sudan’s President Omar Al Bashir as the Defence Minister, Ahmed Awad Ibn Auf assuming leadership of the country, the International Bar Association’s Human Rights Institute (IBAHRI) has called on the army and transitional government to ensure respect for human rights and the rule of law in Sudan. 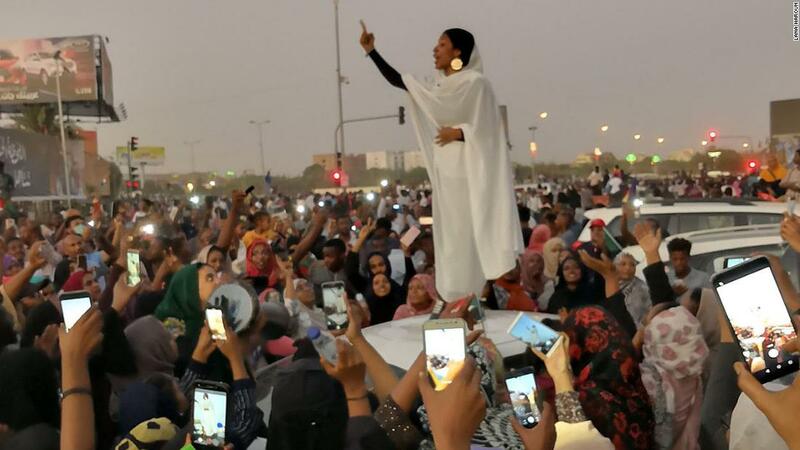 In December 2018, increased prices on fuel, bread and medicine, as well as limits on cash withdrawals, sparked ongoing protests across Sudan. These protests intensified on 6 April 2019 when thousands of protesters gathered outside the residence of then President Al Bashir to demand his resignation. “International and national human rights laws guarantee the right to life and provide for freedom of association and assembly, freedom of expression and of the media, as well as the right not to be arbitrarily deprived of liberty. The targeting and detention of lawyers, especially those arrested while representing their clients, is of particular concern to the IBAHRI. Lawyers should be able to perform their professional functions without intimidation, hindrance, harassment or improper interference. A lack of adequate legal representation, fair trial rights and access to justice for all will see the rights of clients and lawyers alike unacceptably violated.” Said IBAHRI Co-chair, Anne Ramberg Dr jur hc.